There are few flowers more striking than the sunflower. Big and bold, they evoke the blaze of a midsummer’s day like nothing else. They are relatively easy to grow and the result is a stunning garden feature that attracts butterflies and birds. 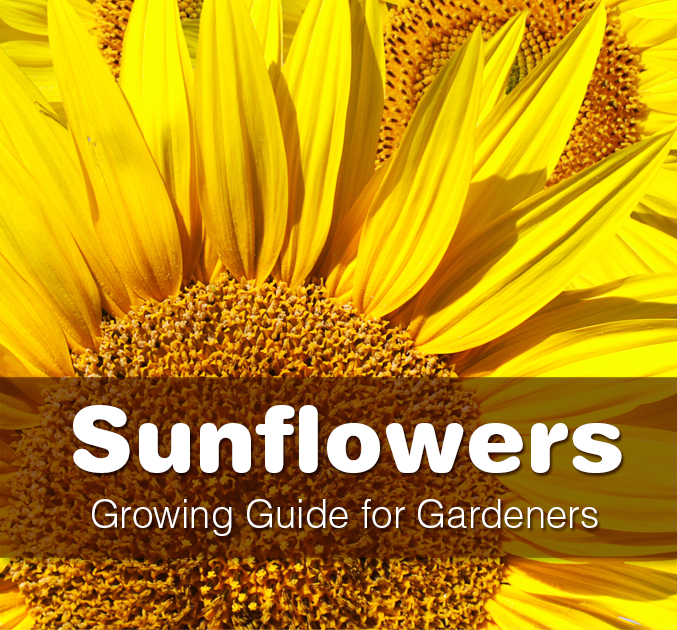 Here is the ultimate guide to the giant beauties to help budding gardeners grow their own.